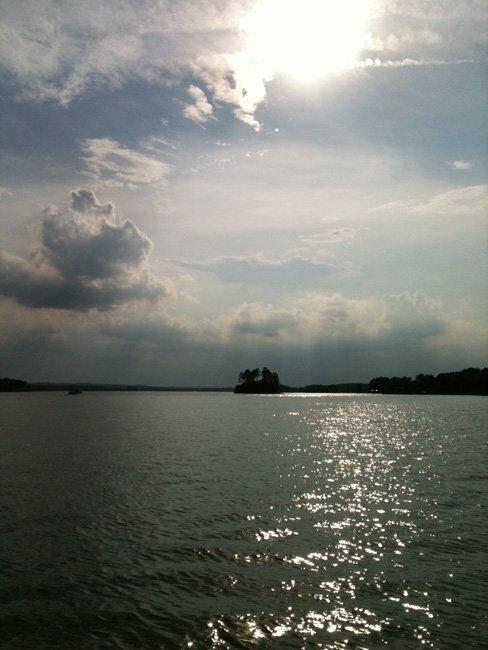 Lake Wateree is a 13,250-acre lake reaching Kershaw, Fairfield, and Lancaster Counties. 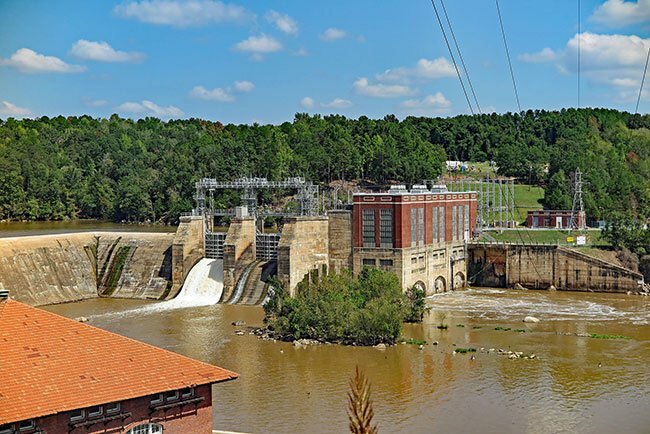 In the early twentieth century innovator James Buchanon Duke envisioned a future of hydroelectric power for the state of South Carolina, and in 1920 he saw to the building of the Wateree Hydro Station on the Wateree River. By 1920 the river was dammed to form Lake Wateree, and Duke’s idea became a reality. The lake is owned and maintained by Duke Energy today. Though the purpose of the lake is utilitarian, it still provides residents with recreational opportunities. 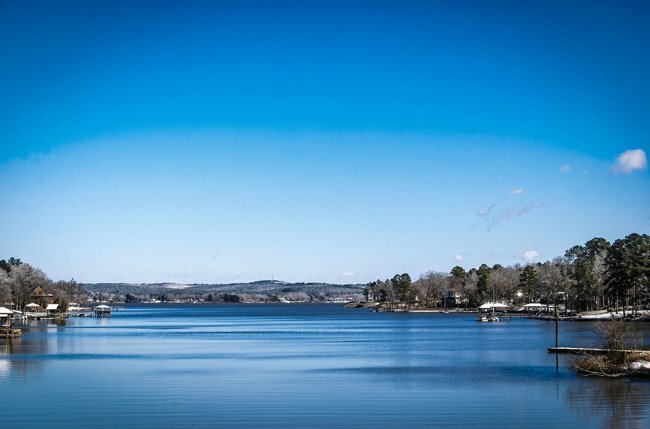 A bird refuge exists with the 242 miles of shoreline, at least five marinas provide access for boating, and Lake Wateree State Park offers visitors pristine camping sites as well as prime fishing spots. It is not unusual to see people enjoying an afternoon on the water or even making a day out of the water station itself. 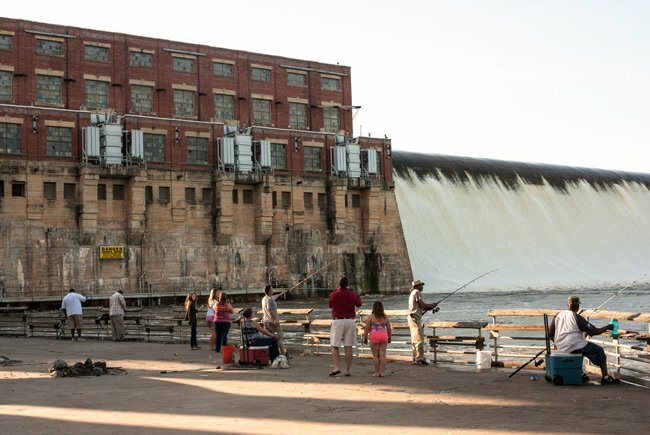 Lake Wateree provides water-lovers a place to relax and play, even while the lake itself is hard at work. Thanks Clyde, we have it updated!